The Future Policy Awards from the World Future Council focus on raising global awareness for exemplary policies and on speeding up policy actions. Each year there is a different theme, with previous year’s themes being topics such as desertification, the rights of children, disarmament, and oceans. This year’s theme is agroecology. 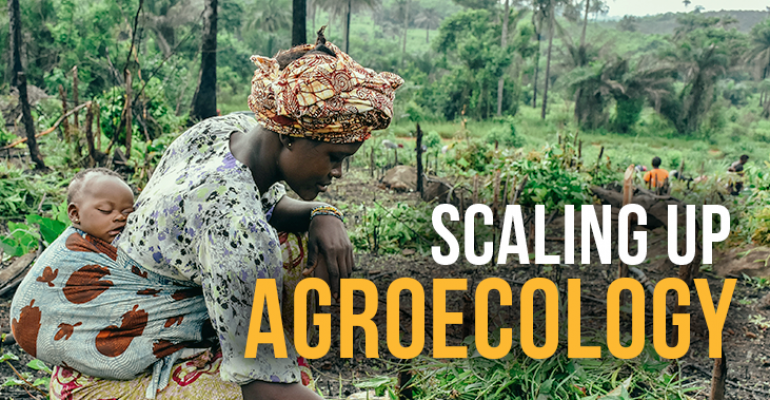 In particular, policies that scale up agroecology, contribute to the protection of life and livelihoods of small-scale food producers, ensure sustainable food production systems and implement climate resilient agricultural practices are being looked at. The award was bestowed on the Gold Prize Winner, the three Silver Price Winner, the Vision Award Winner, and the three Honourable Mentions at the Food and Agriculture Organization of the United Nations’ conference. At the previous installment of the UCLG Peace Prize in 2016, the municipality of Kauswagan was awarded the Peace Prize for its ‘From Arms to Farms’ programme, for which it was awarded the honourable mention at the Future Policy Awards. This From Arms to Farms programme addressed the root causes of conflict: food insecurity, poverty, hunger, and inequalities. Transforming a territory disrupted by decades of war into a platform for sustainable agriculture development, the Local Government Unit and other support groups reintegrated 600 former combatants into society and reduced the rate of poverty significantly. Read more about the Future Policy Award here. Watch an informative video about the From Arms to Farms programme here.